Today I have the extreme pleasure of hosting science fiction & fantasy author, Tara Maya who is best known for her Unfinished Song series. The Unfinished Song is an epic faery tale... epic fantasy rewoven from fairytales, set in Faearth, a primeval world of magic where Faeries still rove the world. It is one story, split into twelve novels. 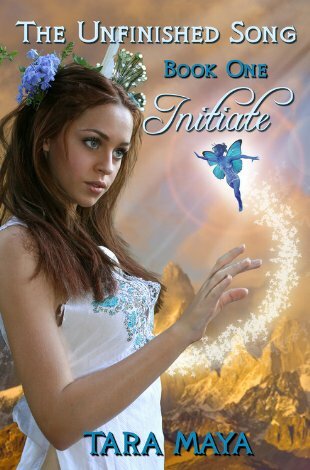 And right here through my blog, you can get a free copy of Initiate, the first book in the series. If you would like to read more about Tara and the Unfinished song series, you can visit her blog. Don't forget to share this special offer with all your friends! !